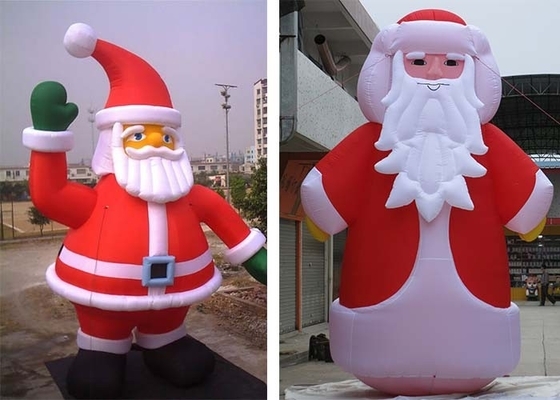 The christmas decorative advent house are frequently used for Rental, Resale, Promotion, exhibition, Amusement park, leisure center, kindergarten, home yard, birthday party, festival activities and so on. 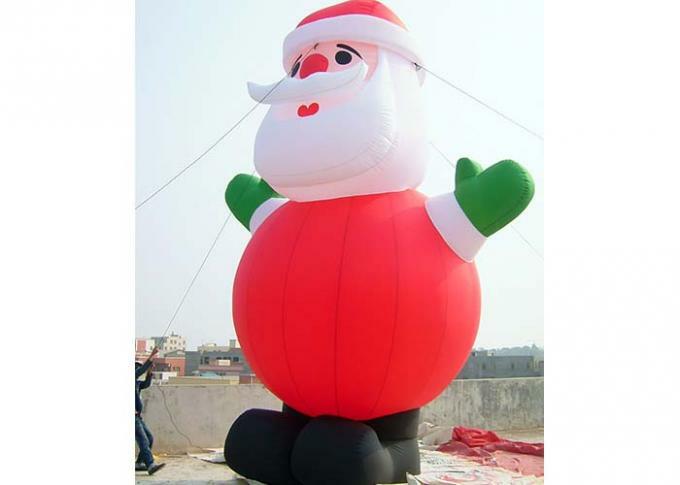 Feature Water proof and fire resistant, light weight and movable, Easy and prompt to install, inflate and deflate. Packing With oxford cloth carry bag, then exported carton outside. Production time 5 to 7 days, depend on the goods quantity. Methods of shipping By sea or air or by express delivery, can arrange shipping for customers to worldwide countries. 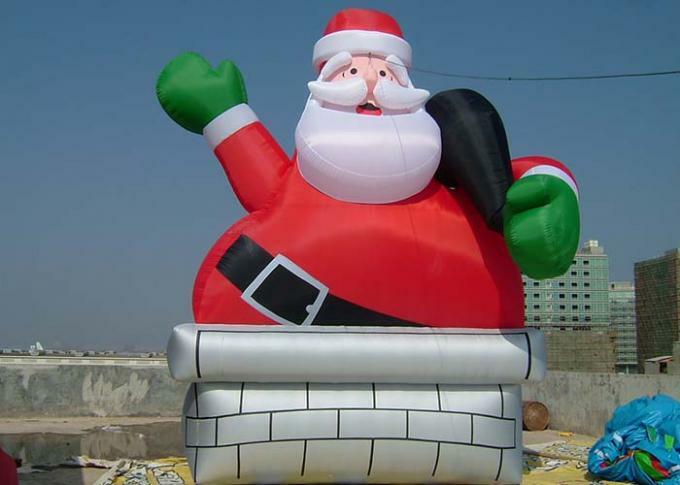 Usage Suitable for rental, sell or advertising business, family, backyard, school, and playing center. Delivery time About one week by air or express, take about one month by sea, depend on the countries. 4. Digital Inkjet Printing, Silk printing and the Printing is Sunfast. Upon your logo's content, the suitable printing way will be chosen. 5. Unique workmanship makes the tent more beautiful. 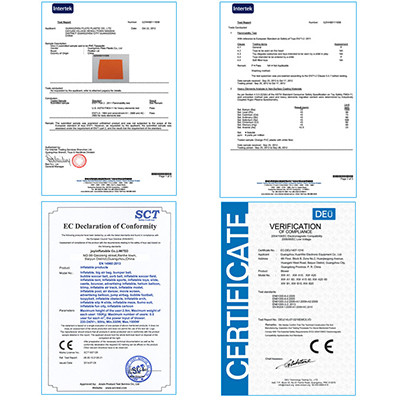 Welcome you to require the detailed pictures from you. 6 .Double or Fourfold stitches, Protect strip workmanship, Cord Fastener, double zipper on the outlet.